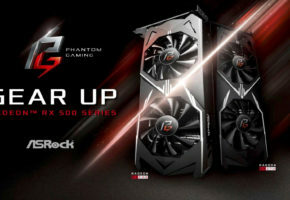 In a brief statement provided to Gamers Nexus, AMD apologizes for the confusion surrounding Radeon RX 560 specifications. 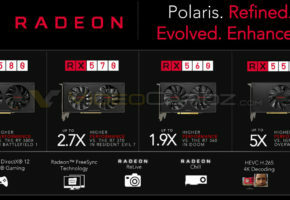 AMD recently updated Radeon RX 560 specifications to include new SKU with 896 Stream Processors, while only advertising 1024 SP variant at launch. 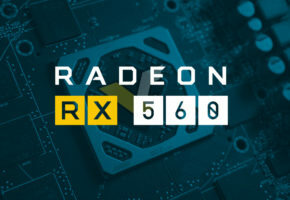 What’s even more confusing is the fact that AMD already has 896-SP variant of the RX 560, called RX 560D, so there was absolutely no reason not to use this codename instead. Unfortunately, this codename was exclusively used for Asian markets and international buyers were left with a confusion as two products are available with different specifications. 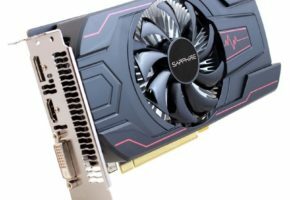 It’s worth adding that such practice is actually quite common for both AMD and NVIDIA. However, it mostly occurs in the entry-level segment, which has minimal importance and marketing impact. 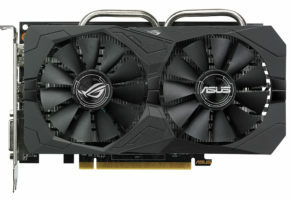 A good example are GeForce GT 710/610/630, which were available with few different graphics processor.